We always welcome potential customers and offer tours of our facilities at a time that suits you. How do I pay for my chosen course? We accept cheques, all major credit and debit cards, internet bank transfers, Bacs and Chaps. 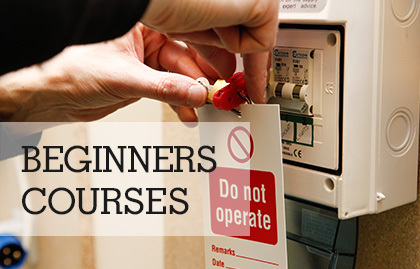 To secure your place on a course a deposit is payable. The balance is then required 14 days before the start of the course. What happens after I have paid a deposit? Once you have paid your deposit, your place will immediately be secured on your chosen date. A confirmation letter will then be sent out to you by post and email. Your deposit is non refundable. You are very welcome to pay for your course in one payment, or some of our longer courses are available to pay in stage payments. For further information give us a call on 08450 344 322 and one of our fully trained course advisors will talk you through your options. The price you see is the price you pay. 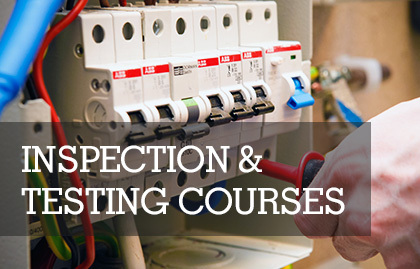 All prices include course materials and examination/certification fees. 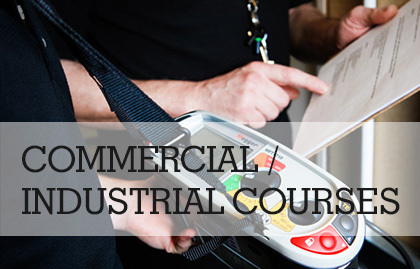 The only additional costs would be for the books you may require for some of our courses. Will I need to supply my own tools & testers? No, all relevant tools, testers and materials will be provided for you to use whilst you are training with us. Both of our centers have ample parking facilities on site. Lunch is available close by from different outlets although we supply complimentary small snacks, refreshments of tea, coffee, juice and water on all courses. Do your courses lead to recognised qualifications? 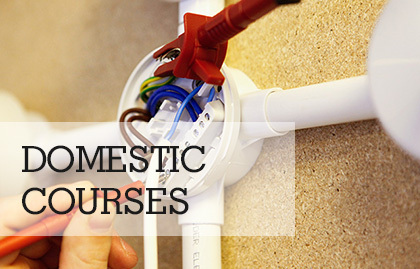 All of our courses are certified and you will receive a qualification through City & Guilds, Logic Certification or our own certification depending on the awarding body for the course you choose. We will let know on the day if you have passed your assessments and exams or tests. After this it takes approximately four weeks for your certificates to arrive through the post. If you would like any further information on any of our courses please give us a call on 01158 228 645 and one of our team will be happy to discuss your options.